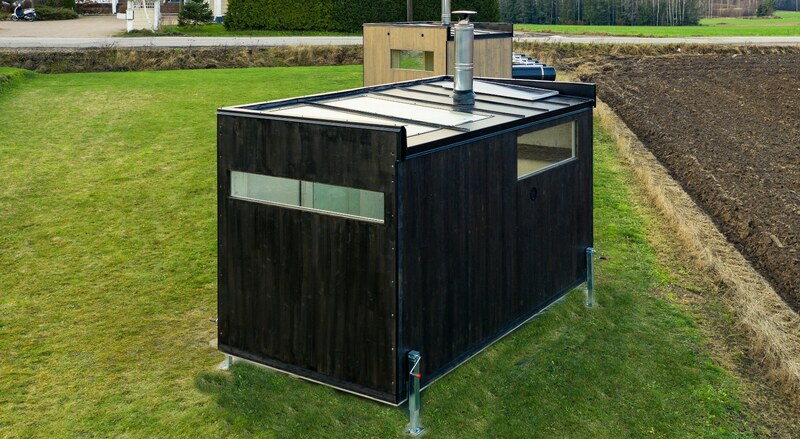 Ripavi Oy builds quality turnkey saunas. 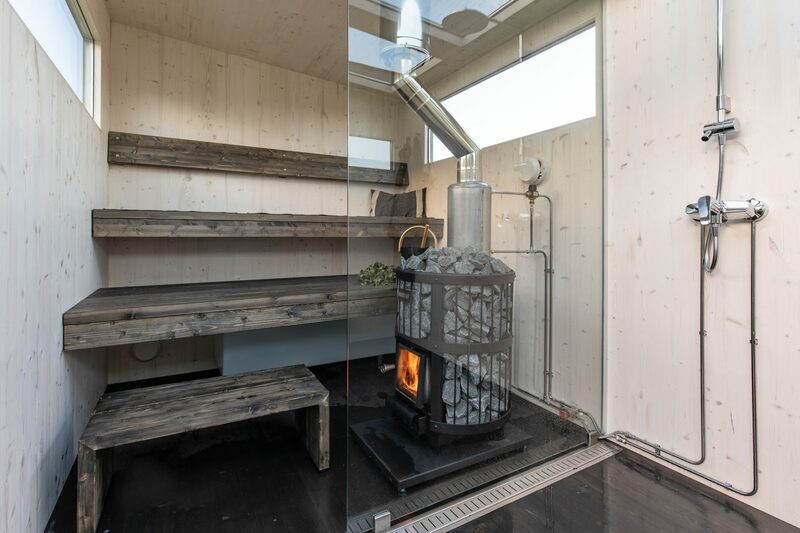 Its advantages include user-friendliness and adoptability as well as adjustable legs thanks to which the sauna is never tied into any particular location, unlike saunas that are built on a foundation. 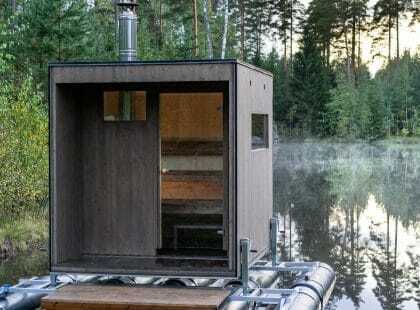 Ripavi Oy has developed an all-inclusive sauna package that can be exported around the world with containers, trucks and trailers. The sauna is ready for use straightaway on site. 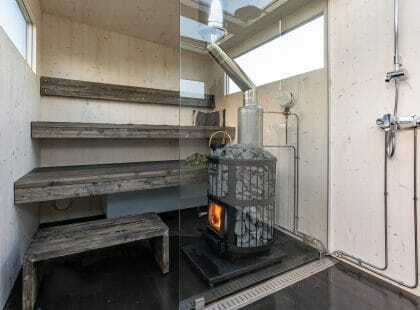 Their saunas are built with Finnish quality, from prefabricated units to state-of-the-art rain shower sets by Oras. 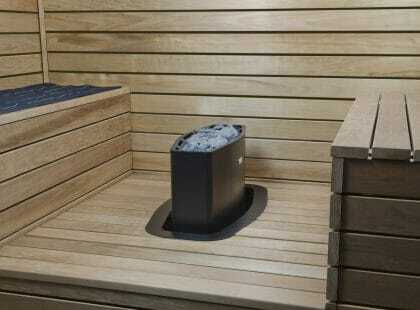 The sauna doesn’t require any foundation, and it stands straight in any terrain thanks to its adjustable legs. 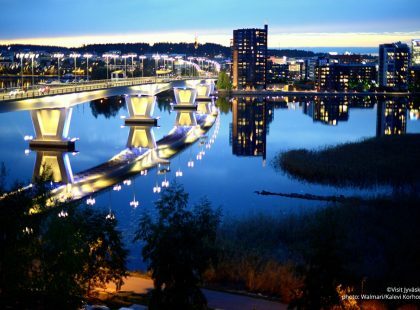 Ripavi saunas can be enjoyed even in locations with no electricity or water as solar water pumps and water tanks are provided on request. 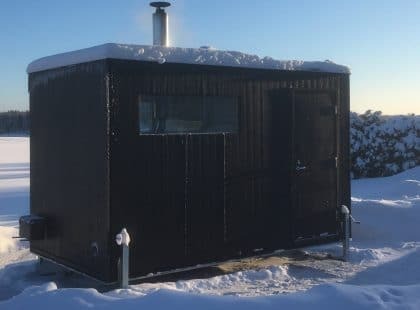 Moreover, the sauna can be put on water, snow or ice with the help of pontoons and ski pedestals. 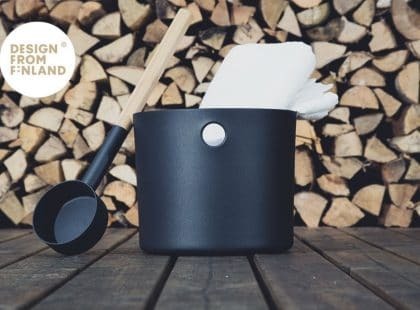 The features that make the sauna especially unique are the removable and adjustable plug-in legs together with a load-bearing structure, which enable installment without any foundation. 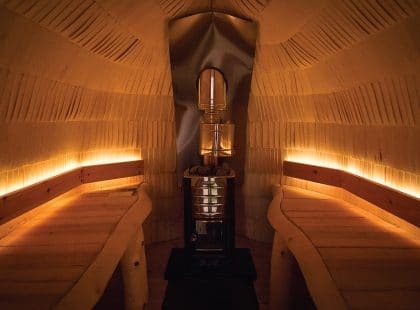 When the adjustable legs are removed and replaced with loading pedestals, the sauna is all set to be loaded on a container and to be transported to any destination in the world, ready for use upon arrival. 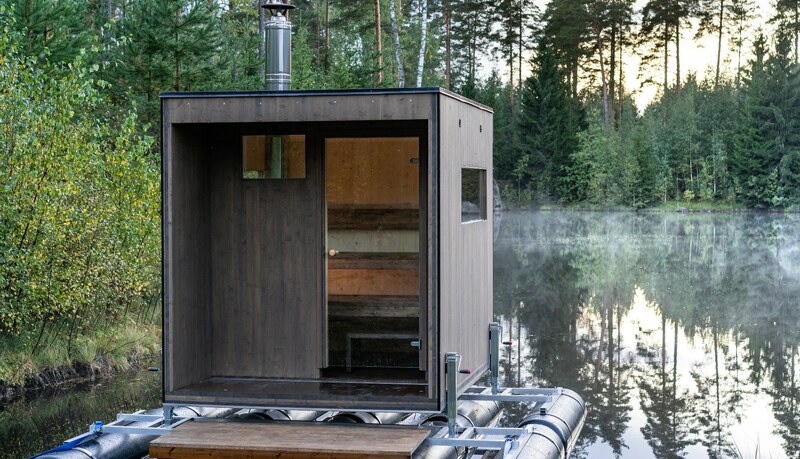 Ripavi Oy has developed an all-inclusive sauna package that can be exported around the world with containers, trucks and trailers. The sauna is ready for use straightaway on site.